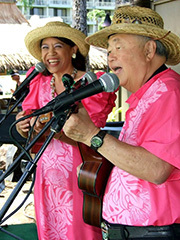 Are UKE having fun yet? 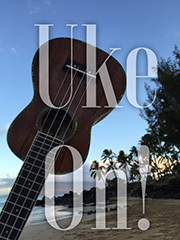 Learn Mele's method of forming 'ukulele chords with minimal muscle strain and unique strumming styles to fun, sing-along songs from wherever you live! 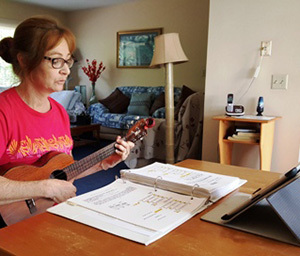 No one else teaches this method. 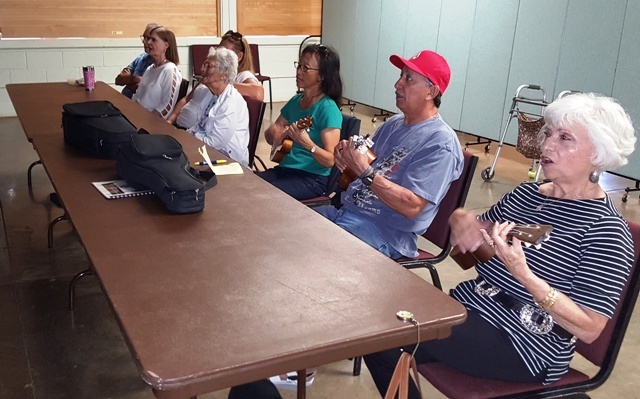 You can choose how you want to learn, solve problems from trying to teach yourself, apply new techniques to your favorite songs, and gain an authentic Hawaiian cultural experience without traveling to Maui. 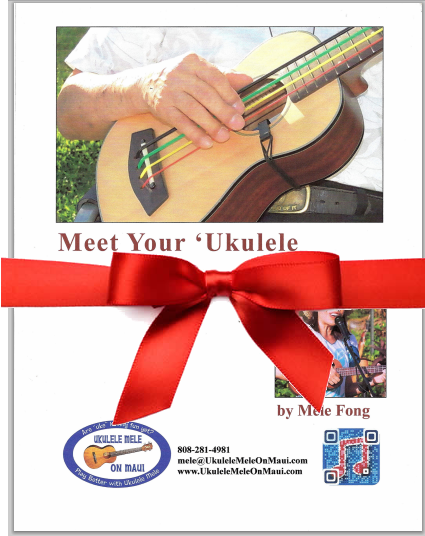 Learn to play Hawai'i’s official instrument, the 'ukulele, from Native Hawaiian Mele Fong, aka Ukulele Mele. 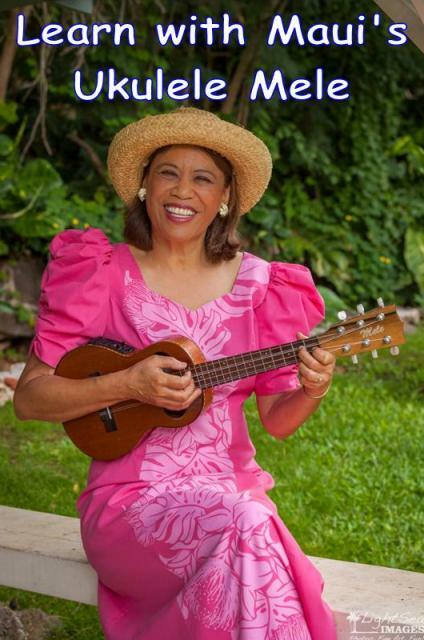 She is an experienced educator and professional singer and entertainer with over 50 years experience playing the 'ukulele. 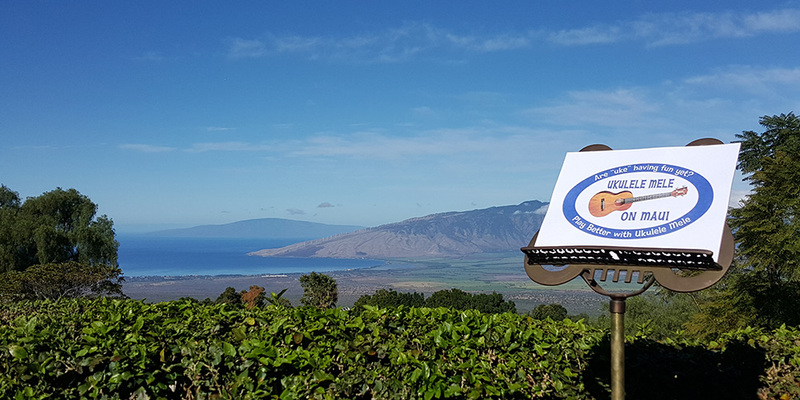 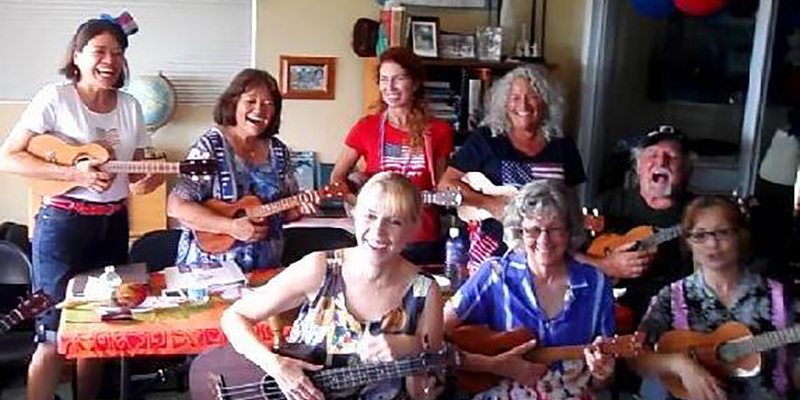 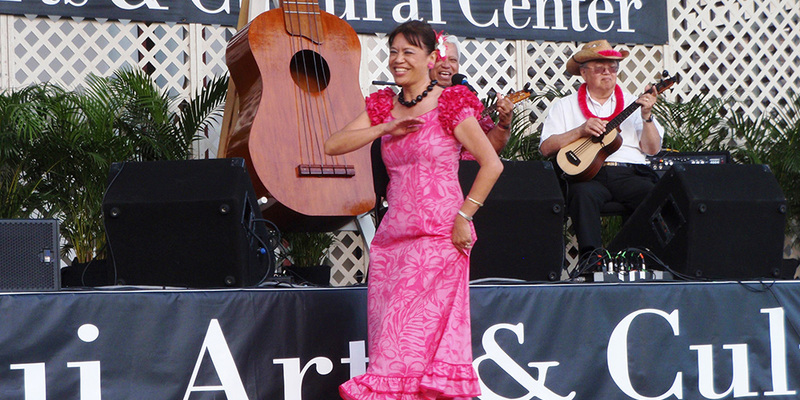 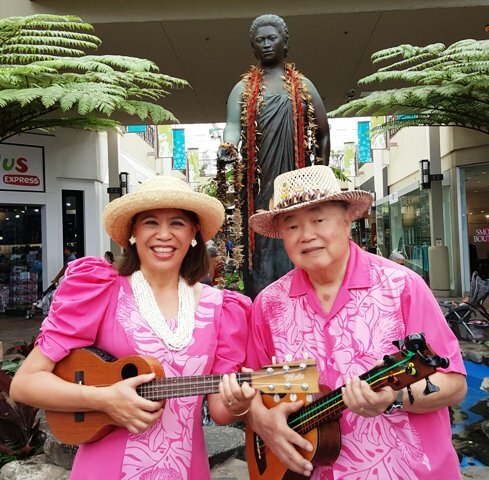 Learn the Ukulele Mele Way from wherever you live!